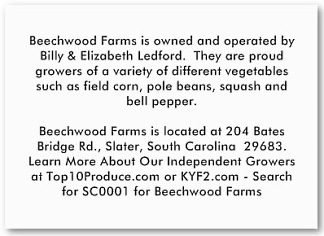 100% of Top 10 products are sourced from independent farms. Farm fresh products from quality farms deserve premium prices. That is why each Top 10 brand item sold is linked to a single independent farm, and why we provide transparency at the point of sale so the consumer can know their farmer through social media. 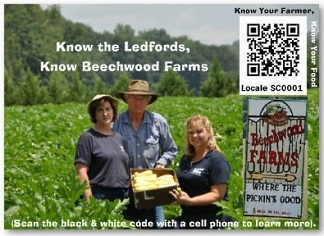 Get your Locale QR profile at OurLocale.com or learn more by visiting our website.